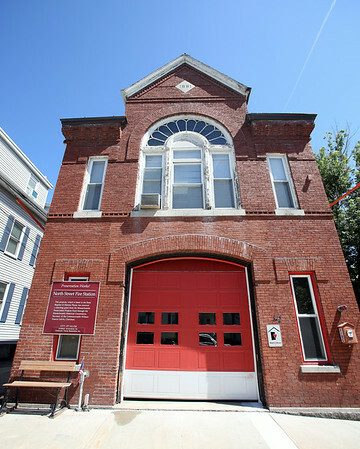 The North Street Fire Station has been undergoing renovations. DAVID LE/Staff photo. 8/19/14.